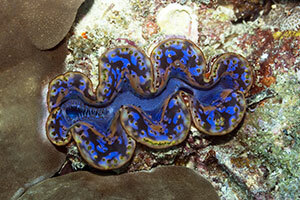 Giant clams living in the Pacific Ocean's shallow-water tropics display brilliant, iridescent colors. Other mollusks like squid and sea snails use specialized color-producing cells to communicate or camouflage—but clams don't talk or hide. Why do they display such radiance? Researchers uncovered five high-tech specifications that show how these giant clams use specialized iridescent cells to farm colonies of algae. The clams have special cells called iridocytes directly exposed to the tropical sun. Beneath these grow microscopic towers of algae cells. The multi-functional iridocytes lessen the overpowering levels of sunlight (which would otherwise damage the algae), select just the wavelengths of light that the algae prefer, and actually direct those wavelengths toward the tiny algae towers. The giant clams' often brilliant appearance comes from the unwanted wavelengths that its iridocytes direct back out toward the sun. Working together, the clam supplies algae with the right intensity and wavelength of light, along with protected living quarters, and the algae feed the giant clams by photosynthesis. Its iridocyte cells contain "a visible-wavelength-resonant Bragg reflector consisting of alternating layers of transparent high-index, protein-filled membrane-bound platelets surrounded by layers of transparent, low-index extracellular space. "2 The alternating layers have just the right thicknesses to separate targeted wavelengths. Delicate but precise tubular membranes grow out from the clam's stomach tissue as it matures, providing perfectly oriented living quarters for the algae it maintains. Light passing through the iridophores perfectly bathes each column of algae with light, maximizing their photosynthetic efficiency. These researchers discerned that iridophores are at least as precisely designed as man-made transformers, but how do they explain these clever clam contraptions? 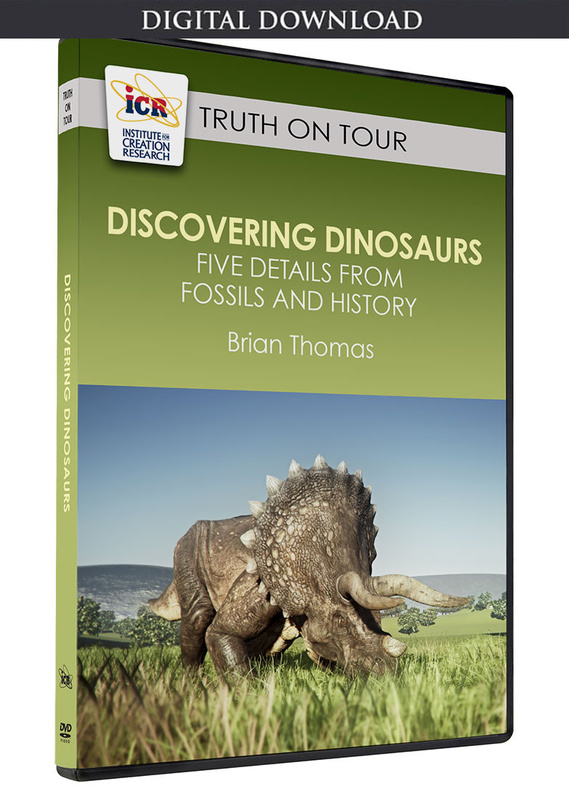 They simply wrote that these structures are "highly evolved. "2 Would it be more accurate to call them "skillfully crafted?" These study authors made a great inference from one designed machine to another. But when it came to inferring that iridocyte light transformers were designed by Someone—just like electric transformers—these researchers clammed up. Lerner, E. 2014. 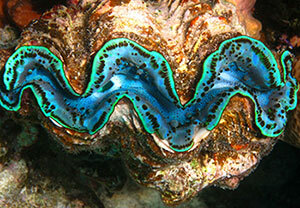 Research from Penn and UCSB shows how giant clams harness the sun. University of Pennsylvania press release via EurekAlert. Posted on Eurekalert.org October 3, 2014, accessed October 3, 2014. 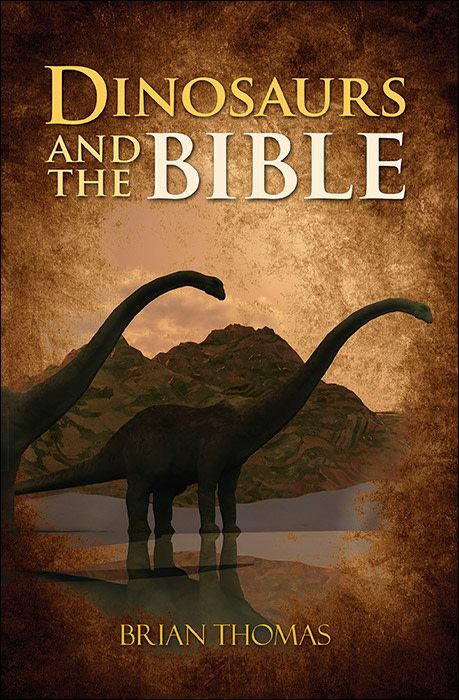 Holt, A. L. et al. 2014. Photosymbiotic giant clams are transformers of solar flux. Journal of the Royal Society Interface. 11(101): 20140678. Article posted on October 15, 2014.